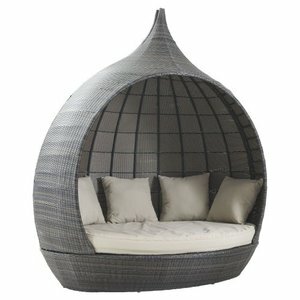 We produce furniture for Wholesalers , Retailers , Building contractor , Architect , Designer etc. 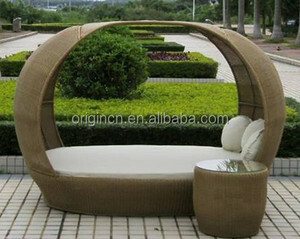 2)Win-tech R wicker, Taiwan band, water and UV proof, 3year of guarantee. 3)Viro fiber R , German band, water and UV proof, 3year of guarantee. 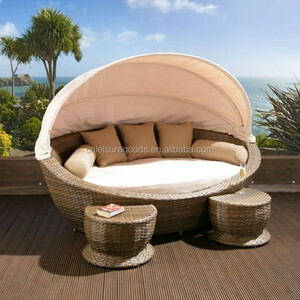 Details Item Name Outdoor garden furniture relax wicker round daybed with sun proof canopy Item No. 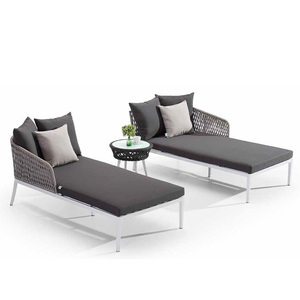 KAL076 Dimensions dia150*70 Packing 1 set in 1 carton CBM 1.67 M 3 Remark 1 set includes 1 sofa with canopy, 1 footstool and table. Related Products Packing Bubble wrap inside and carton packing outside. 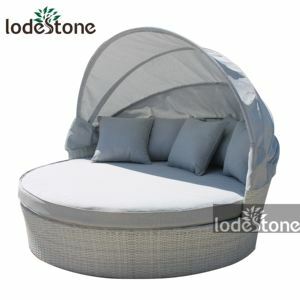 Alibaba.com offers 1,379 canopy daybed products. 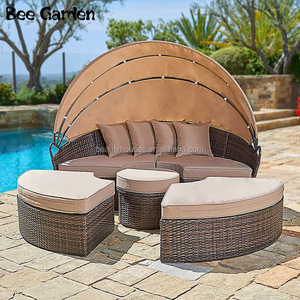 About 58% of these are sun loungers, 14% are garden sets, and 1% are bedroom sets. 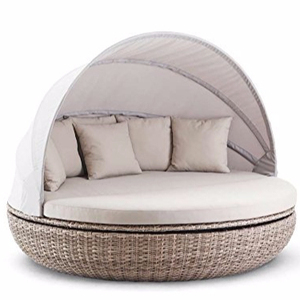 A wide variety of canopy daybed options are available to you, such as bedroom set, garden set. 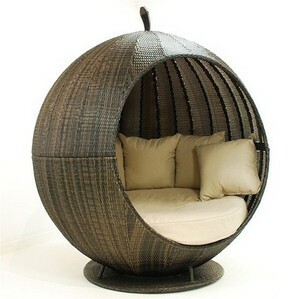 You can also choose from rattan / wicker, metal, and wood. As well as from no, yes. 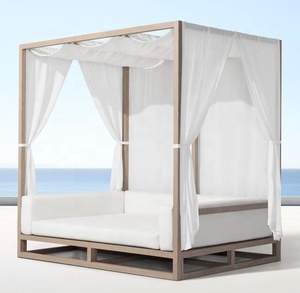 And whether canopy daybed is paid samples, or free samples. 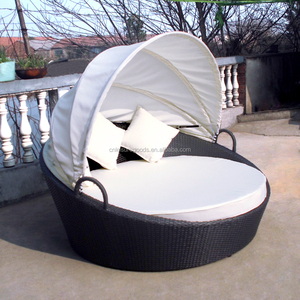 There are 1,300 canopy daybed suppliers, mainly located in Asia. 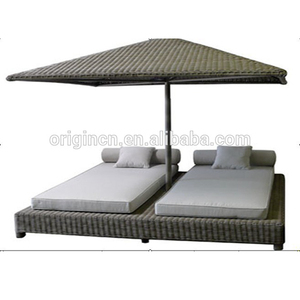 The top supplying countries are China (Mainland), Vietnam, and Indonesia, which supply 97%, 1%, and 1% of canopy daybed respectively. 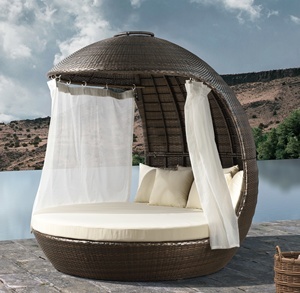 Canopy daybed products are most popular in North America, Western Europe, and Northern Europe. You can ensure product safety by selecting from certified suppliers, including 143 with Other, 103 with ISO9001, and 34 with BSCI certification.